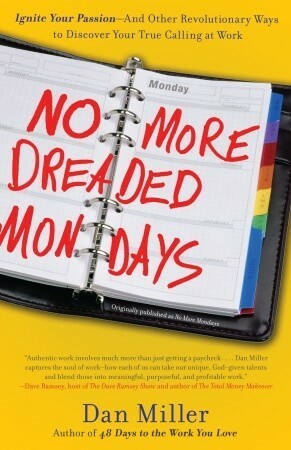 Dan Miller has written two great books about finding the work you love. His second book “No More Dreaded Mondays” was one of the main reasons I am self-employed today. 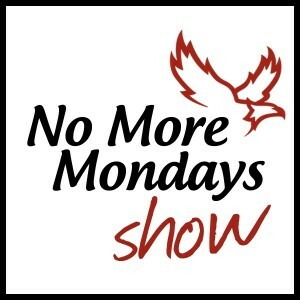 My friend Justin Lukasavige and I have the honor of hosting a weekly podcast called the “No More Mondays Show” where we discuss Dan’s book and the principles that apply to finding the work you love. This week I flew solo and recorded a short nine minute episode about whether nothing is something. Take a listen and let me know what you think.